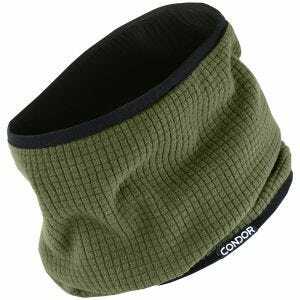 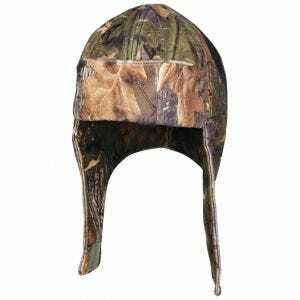 Browse through our wide assortment of other quality headwear from such renowned brands as Condor, Helikon and Viper Tactical. 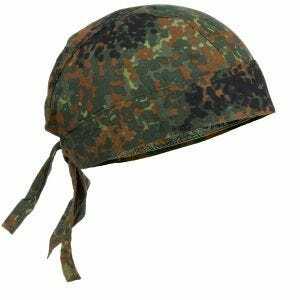 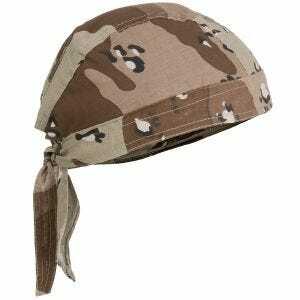 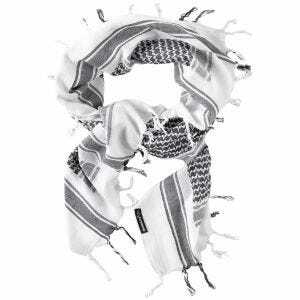 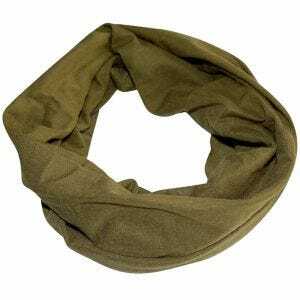 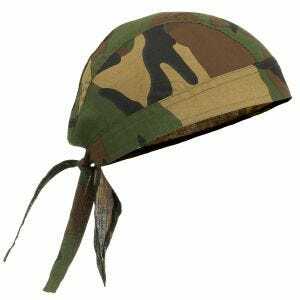 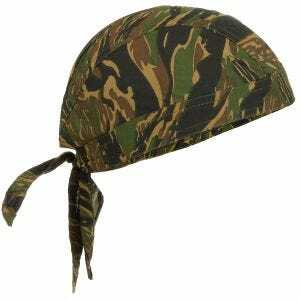 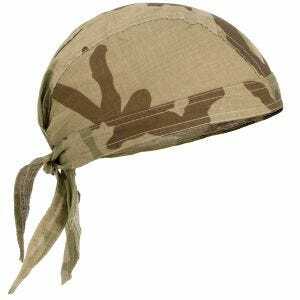 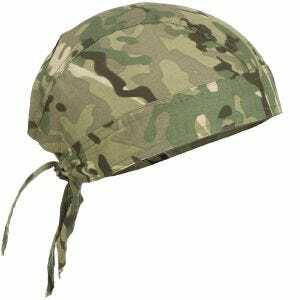 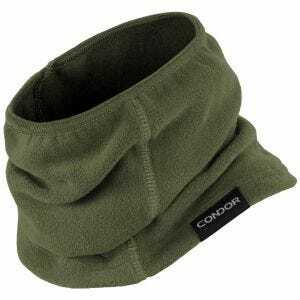 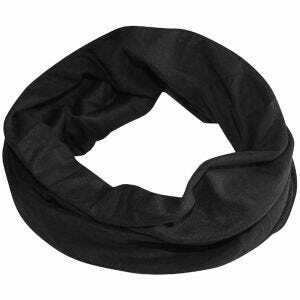 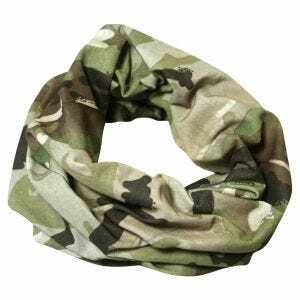 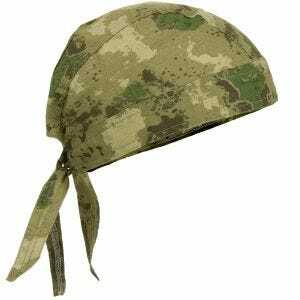 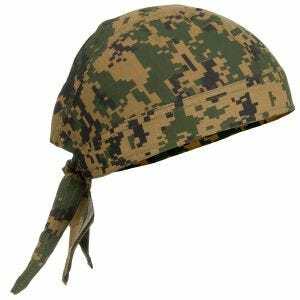 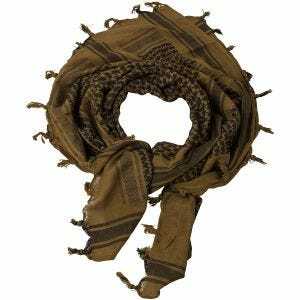 Military 1st online store offers you a broad selection of high-quality combat and everyday multifunction head wraps, net scarves, shemaghs and sorgos in a variety of colours and patterns. 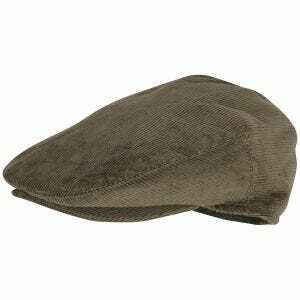 Moreover, we now stock countrymen favourite flat caps from Jack Pyke! 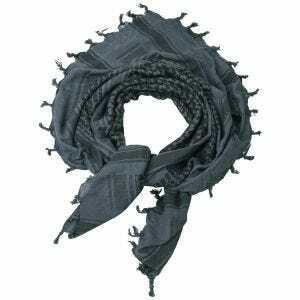 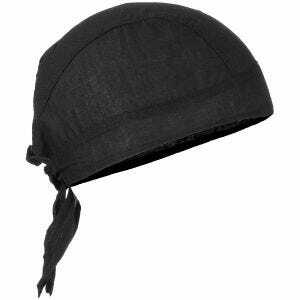 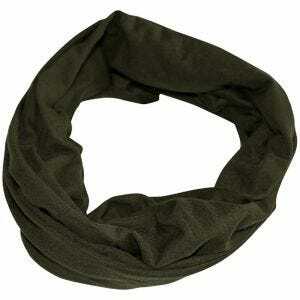 Perfect when in the field, during any hiking trip or as a simple fashion accessory.